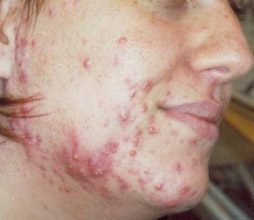 For many, acne remains a curse long after adolescence. At Studio Health, we offer a variety of medical grade skin health products and acne treatments designed to fight acne where it lives – inside your clogged pores. 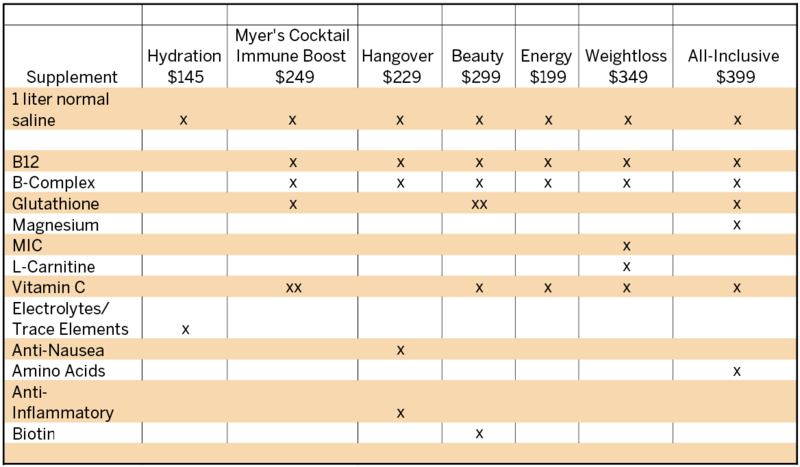 No treatment is right for everyone, so please consider visiting for an individual consultation before your purchase. Acne may be attributed to genetics or hormonal imbalance. Contributing factors, or acne triggers, include lifestyle choices such as diet, sleep patterns, hygiene or stress. When skin does not exfoliate as it should, dead cells build up on the skin surface and inside the pores. Dead cells mix with trapped oil and then pores become clogged, resulting in blackheads and whiteheads. Some forms of acne require medical treatment, oral medication or procedures. 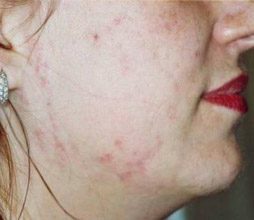 Recommendations for acne skin care are based upon the severity of the acne, the presence of discoloration, age of patient and probability of scarring with acne.